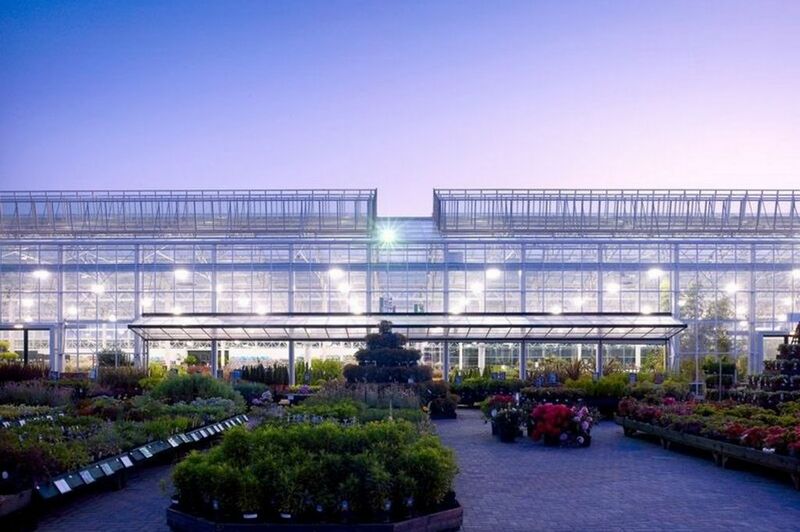 EverLawn® is happy to announce it’s partnership with one of the UK’s largest Garden Centres. From February 2015 you will find EverLawn® Artificial Grass in store and online at Bents Garden & Home. 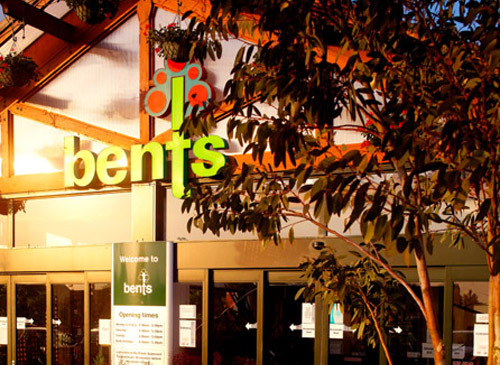 The Bents family business is one with big ambitions and one which believes in being the very best in everything they do. This belief has lasted throughout the past 75 years and is as strong now as it’s ever been. Our further growth into prestige garden centres reinforces our companies motto as been the UK’s Finest Artificial Grass. We hope everyone enjoys the Christmas season and we will be inviting you to the launch event at Bents Garden & Home next year.